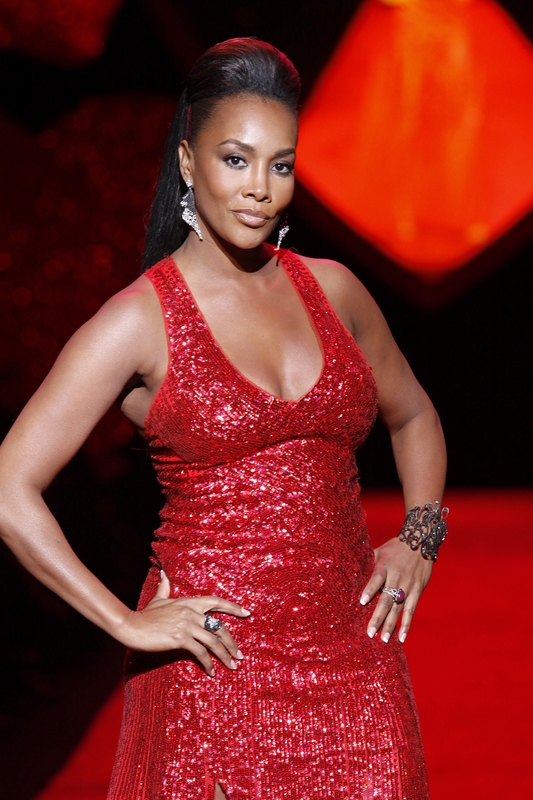 Vivica Fox will be appearing on the new season of Empire. The actress has been cast as the oldest sister of Cookie (Taraji P. Henson). According to EW, Fox’s character comes looking for Cookie at Empire for an undisclosed reason. Fox’s character makes her debut in episode 8, and from the sound of things, she won’t be the shy and friendly type. Empire returns to Fox on Sept. 23 at 9 p.m ET.